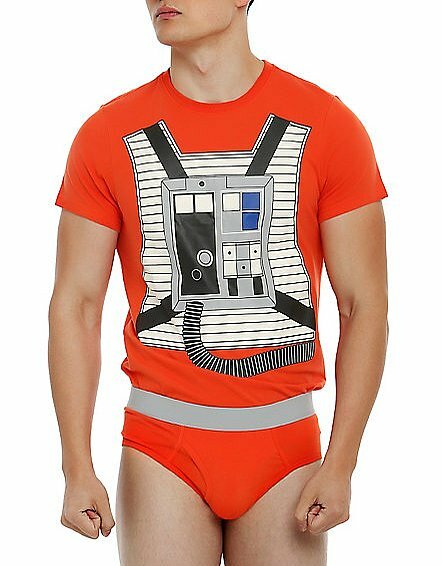 Star Wars Underoos are back! 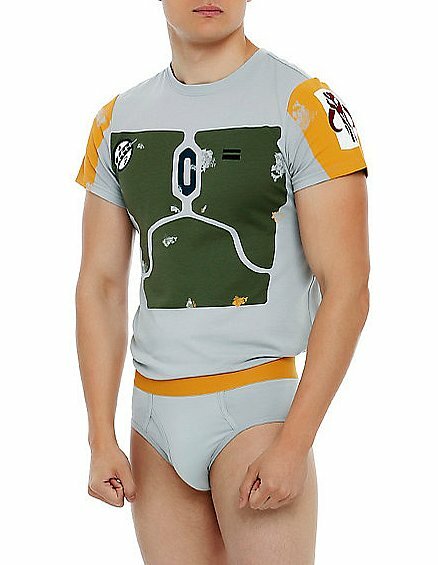 Many Star Wars fans that grew up in the 80’s may remember the classic Star Wars Underoos pajama line. They can now rejoice knowing that the Underoos line is back and now available at Hot Topic. What do you guys think?